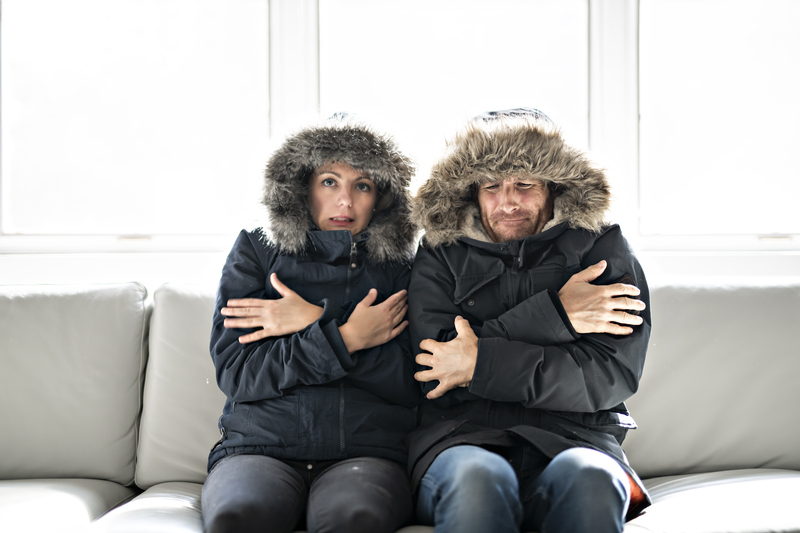 When the temperatures drop, there’s nothing better than finding comfort in a nice, warm home — but what happens when your heating system doesn’t seem to be keeping up with the cold? Wrapped in a blanket with teeth chattering, you might be scratching your head, trying to figure out why you’ve pushed your thermostat to the limit but your house is still cold. While it’s entirely possible that your HVAC unit is old and in need of repair (or even replacement), there are several other reasons why your heating system might be struggling. Let’s review some of the possibilities. It might seem like a relatively small concern, but it is really important to change your air filter regularly. In general, it’s a good idea to replace your furnace filter every 60-90 days, but, depending on your situation, you may need to change it more often. Letting grime accumulate can have a dramatic impact on performance. Your air filter removes all of the particles from the air that flows through your HVAC system which means that it can get dirty pretty quickly, especially if you have a large family, pets, or recently renovated your home. If you’re having problems heating your home, changing your air filter is a great place to start. Whether mechanical or digital, the temperature inside your home is controlled by your thermostat, yet many people may overlook this when troubleshooting the heating problems they’ve been experiencing. If your thermostat is not working properly, it could be the reason why you’re HVAC appears to be struggling with the cold. Sometimes, wiring or mechanical issues within your thermostat can arise, or it could just need cleaning. Either way, if this control center is faulty, you’ll have a hard time staying warm until the issue is addressed. If it needs to be replaced, consider upgrading to a programmable thermostat which can help you save on your energy bill! In order to effectively distribute warm air throughout your home, your heating system must rely on the air ducts. They may not look like much, but think of your heating unit as your home’s heart and the air ducts as the veins and arteries. If those pathways are blocked, the whole system will fail. Over time, dust, dirt, debris, and other contaminants can collect inside your ducts and restrict airflow. Fortunately, these can be easily cleaned by a qualified technician in order to improve efficiency. Again, regularly changing air filters can help prevent particles from building up in your air ducts so it’s definitely a worthy investment! Throughout your home and HVAC system, leaks and drafts could be preventing you from fully enjoying the warmth your heating system is attempting to provide. You’ll have to do some investigating (or you can call in one of our technicians!) but, chances are, you will find spots where precious heated air is escaping. 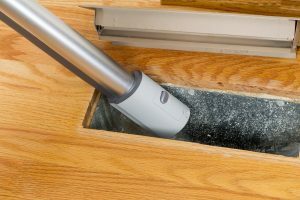 Common culprits include poorly sealed air ducts, gaps around windows and doorways, as well as chimneys. 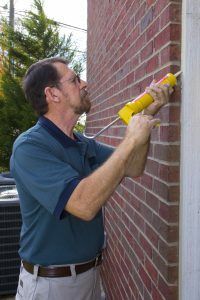 Winterizing your home is one way to banish these problems which, fortunately, tend to be easy to fix. After months of commuting, you take your car for a tune-up and an oil change, but how often do you do this for your HVAC unit? Our heating and cooling systems work hard year round to keep us warm in the winter and cool in the summer; in return, we should make sure it gets regular checkups, too. Having your HVAC unit cleaned and inspected on a regular basis can reduce the effects of wear and tear and keep it working optimally for years to come. By being proactive and committing to a maintenance schedule, you can extend the life of your HVAC system and prevent costly repairs by addressing issues before they worsen. Heating Issues? Call Us Today! While there are many things you can do on your own, speaking with a qualified professional can give you peace of mind. W.G. 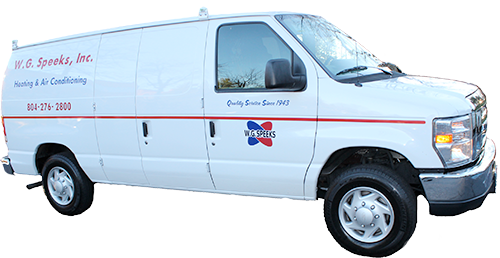 Speeks offers a FREE consultation and, if needed, our NATE-certified technicians can provide excellent service to you and your home. Don’t ignore the warning signs and get stuck in the cold — Call W.G. Speeks today!